Closed for the season. Thank you!!! Catch up on the latest happenings at Eagle Point Resort in our Blog. If you've always dreamed of exchanging vows on a mountaintop, look no further than Eagle Point. Escape the heat and enjoy the fresh mountain air. Eagle Point Resort is the perfect home base for your Southern Utah adventures. Enjoy the many wonders of the Tushar Mountains by bike. Build your perfect vacation with a custom ski and stay package. Buy in advance and save on our already great ticket prices. Take flight at the Eagle Point Resort Snowsports School. This page is using the default image. Add a new one to override the default. 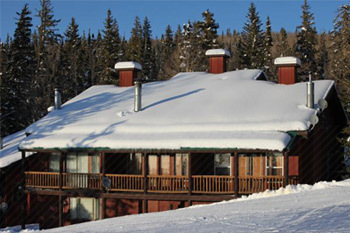 Kids under six ride and ski for free, and Ski-In-Ski-Out lodging starts at $99 per night. Our vacation planners are available seven days a week to help you create a memorable trip to Eagle Point Resort. We have a customizable booking engine for tickets, accommodations and rentals. Our vacation planners are available 7 days/week to help you create a memorable trip. Discover endless "best day ever" moments with 40 runs, 5 lifts, and 350+ inches of annual snowfall. From beginner to expert, there's something for everyone at Utah's best kept secret. 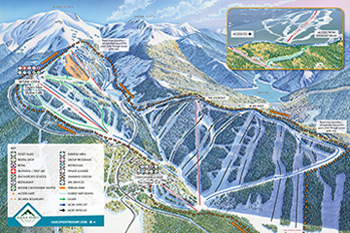 At Eagle Point you can drive a little more to experience a lot more skiing, riding, fresh powder, and connecting as a family—all for a fraction of what the mega-resort costs. 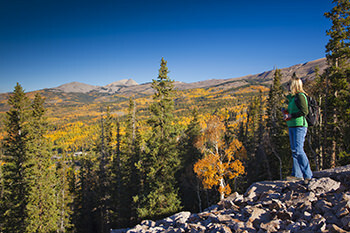 A departure from the noise and commotion you seek to occasionally get away from, Aspen Crest is a private ski-in/ski-out, year-round community within the heart of the resort. An outdoor playground full of choices. 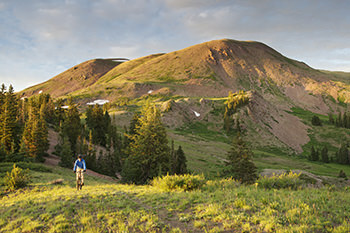 From exhilarating downhill single track to casual strolls on well-manicured trails, there are no wrong journeys to take.